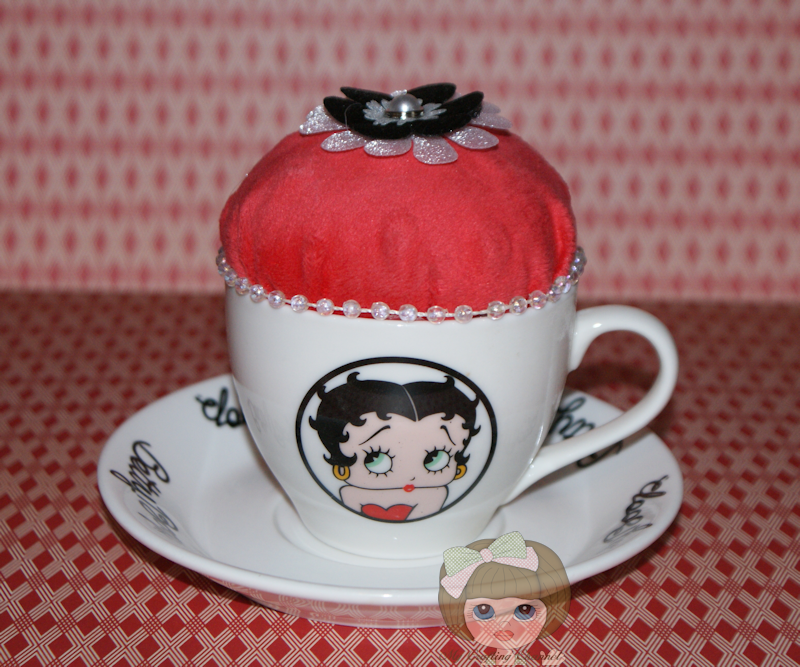 I love Betty Boop and had a set of these tea cups and thought it would make a cute Pin Cushion. I love how it turned out. What say you? This is absolutely darling! Love the red fabric and pearls! What a wonderful project!! I love it!! Have a great day. What a cute idea Nana! 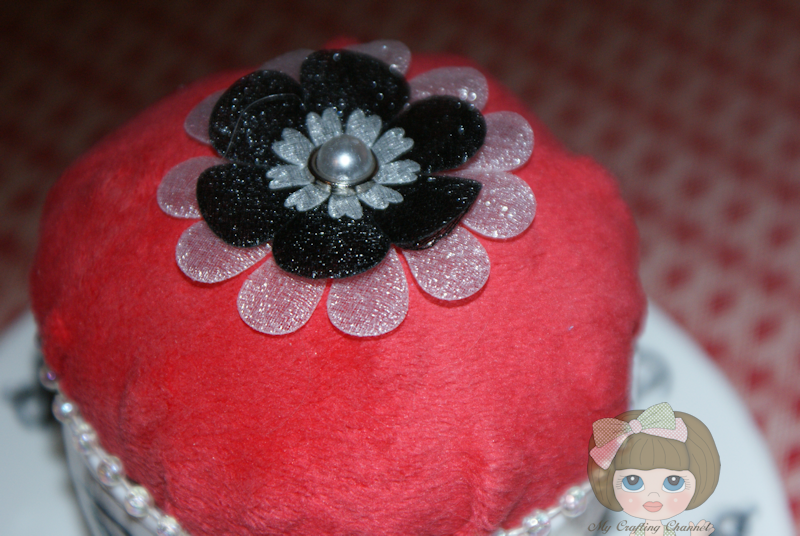 This would make such a great gift for my Mother Inlaw who loves to sew:) Super cute!